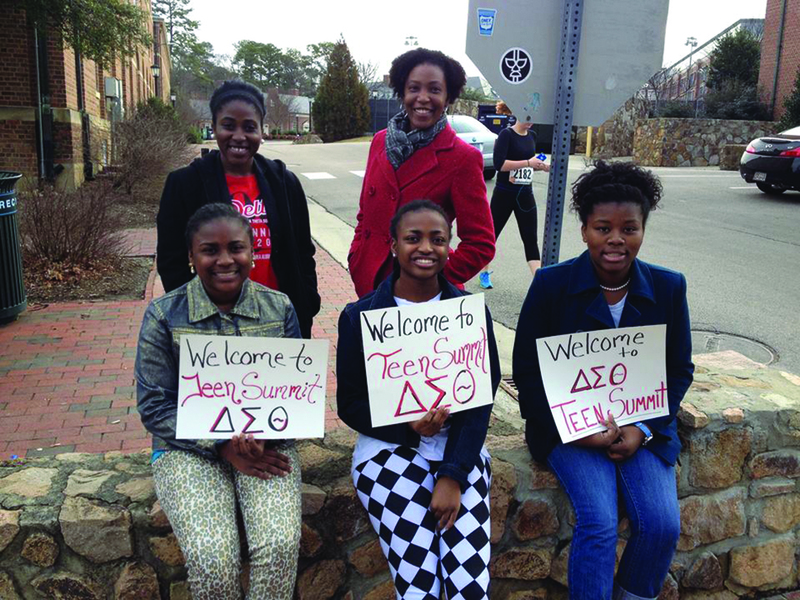 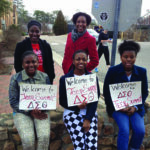 Each year the Chapel Hill-Carrboro Area Alumnae Chapter of Delta Sigma Theta Sorority, Inc., sponsors a one-day event with the goal of helping African-American students between the ages of 13-18 in the Orange and Chatham County communities acquire the tools necessary for personal and professional success. 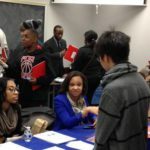 Throughout the day, a series of informative workshops that support personal growth, empowerment, and encourage academic and professional development. 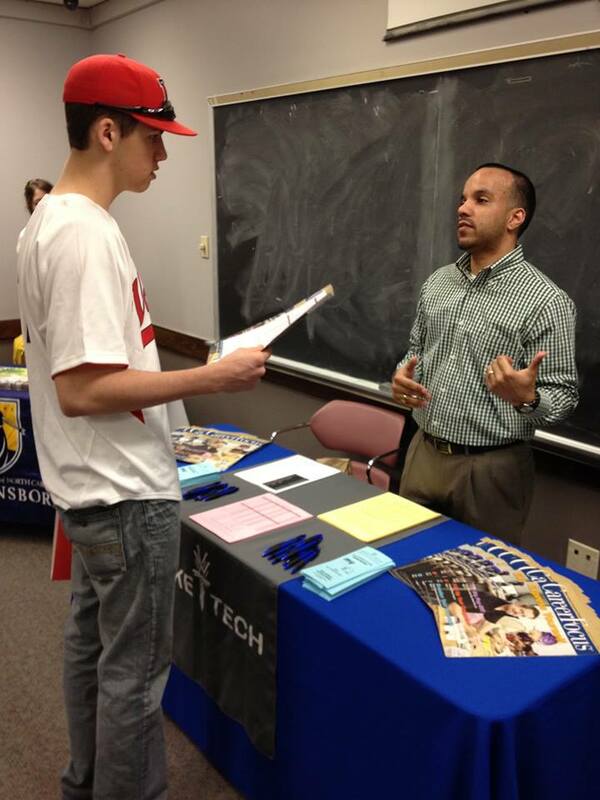 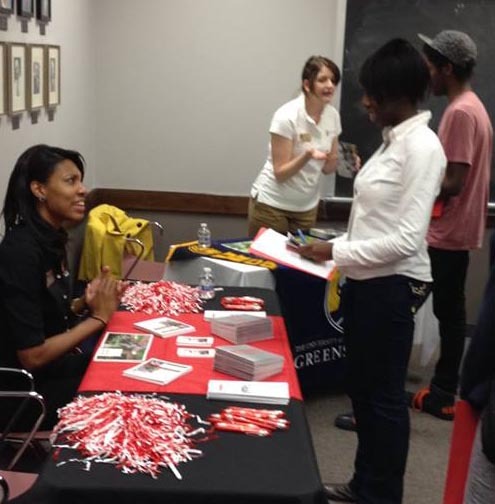 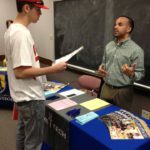 The event also allows the opportunity for teens and their parents to meet several college campus representatives. 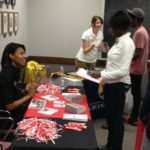 The event is free for all students. 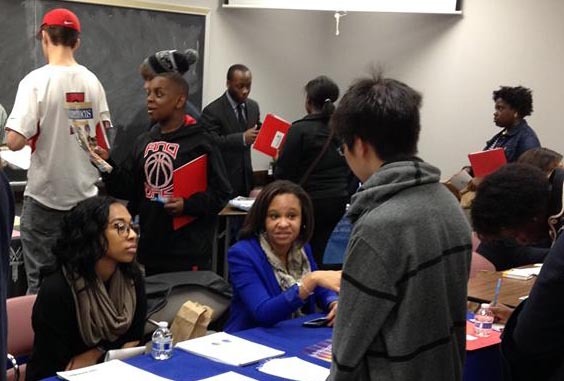 CHCAA conducted a college workshop for local high school juniors, seniors and their parents.